Gap Inc. plans to launch a new online footwear business through its e-commerce division, Gap Inc. Direct, featuring leading fashion brands for women, men and children. 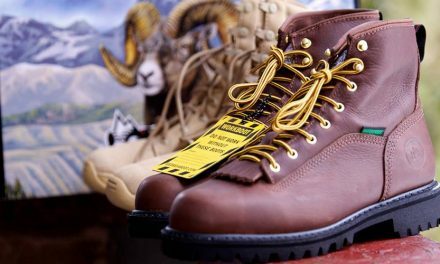 The new business is expected to go online in time for the 2006 holiday season with a broad assortment of footwear offerings from designer to casual brands. Online footwear is growing nearly 15% annually and will become a $5.5 billion market by 2010, according to analysis conducted by Forrester Research in 2005. Research conducted by Gap Inc. indicates the company's own, sizeable online customer base already buys shoes online. Lenk has assembled a team of footwear and e-commerce leaders that will be dedicated to the business. Agreements with dozens of leading footwear brands have been signed to date. Inov-8 Hires Matthew Strzempko as VP of Sales.